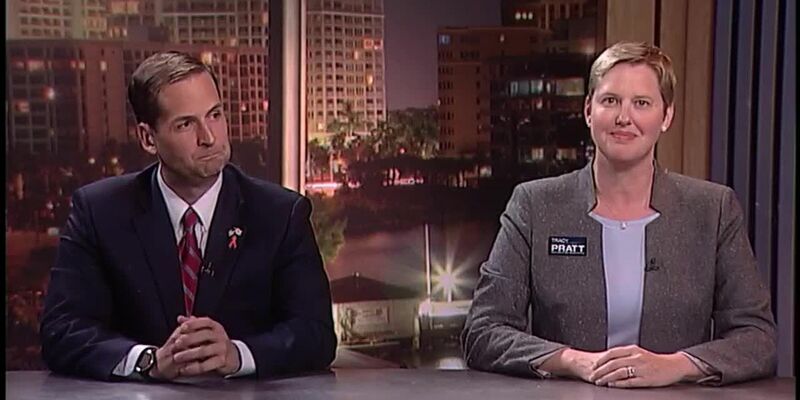 SARASOTA (WWSB) - The final debate at the trapezoid before the midterms taking place Tuesday night for the Florida House District 71. The republicans have dominated races for the state house and senate in the past, but this year democrats are contesting just about every race. Democrat Tracy Pratt and Republican Will Robinson answering Alan Cohn’s questions that affect us here on the Suncoast. Both candidates are well-known attorneys and make their case why they would best represent District 71. 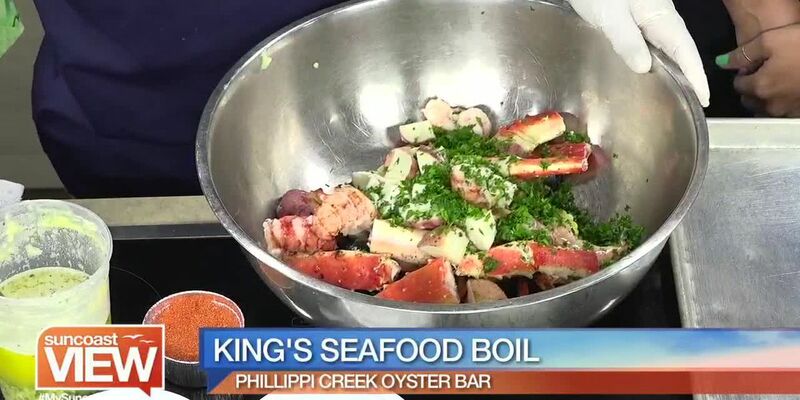 Suncoast View learns how to make King's Seafood Boil. 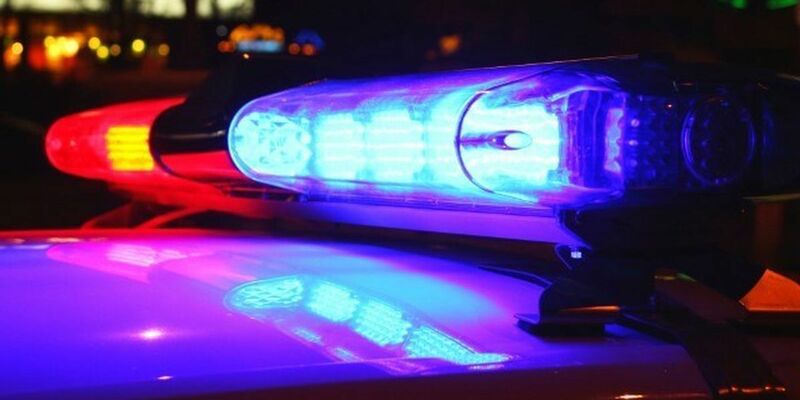 The Sarasota Police Department is investigating a pedestrian versus vehicle accident.